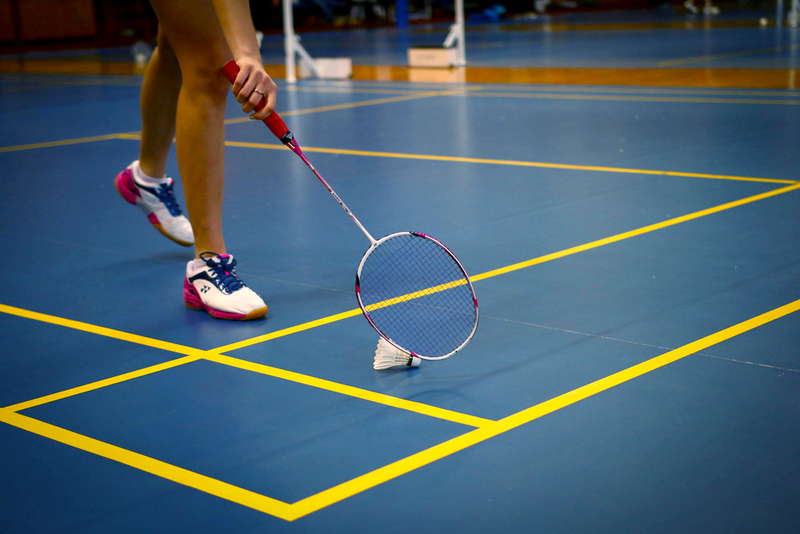 The health benefits of playing badminton involve a very long list. It is not only a fun game. It can really help improve your lifestyle in ways that you never thought it can. This is the reason why this sport remains to be popular today. People are finding significant improvements to their health ever since they started playing. Now that we have clarified this important piece of information, what are the benefits that you will get when you play badminton regularly? This is a great cardio workout for your body. You are doing a lot of things as you play badminton. You are running, diving, hitting, and lunging as you try to catch the shuttlecock. That can easily help you burn 450 calories. All the movement that you are doing while playing will really tone the muscles in your body. Your arms, legs, and even your stomach and back will get some serious exercise and that will strengthen your muscles. The more you play, the more muscles you can build in your glutes, quads, hamstrings, and calves. Since the shuttlecock does not bounce on the court, you need fast reflexes to catch it – especially after a mean smash from your opponent. When it comes to fast reactions, you should also include your mental abilities. You should be able to predict where your opponent will hit the shuttlecock so you can react accordingly. In general, exercise increases your endorphins. This is what will make you feel good. It will improve your mood significantly. And the act of hitting the shuttlecock can be a great way to release any tension that you are feeling. Playing badminton can really make you feel tired. But it has to be emphasised that this is a good kind of tiredness. It will help you sleep better at night. You cannot play badminton on your own. This alone means you will always be playing with someone. It will give you a reason to interact with other people. For some, this is enough to make them feel good. As you can see, the health benefits of playing badminton can really go on and on. Of course, it takes more than one game to get all of these benefits. You have to regularly play the game for you to notice the improvements.